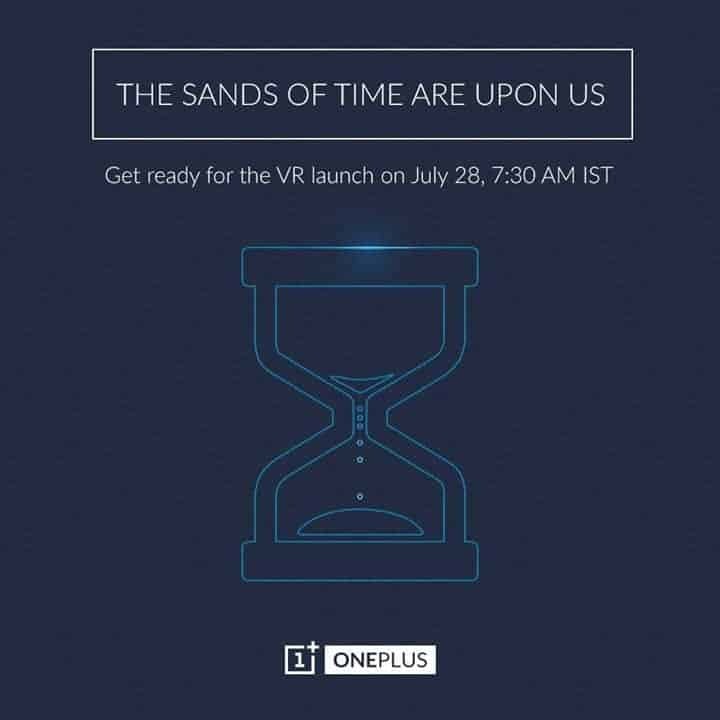 OnePlus 2 launch event will go live from 7.30AM IST onwards on June 28th ( tomorrow ) but we got an exclusive sneak-peek of real images which are leaked out just now. OnePlus has been revealing all of the next flagship specifications one by one and almost everything got revealed. 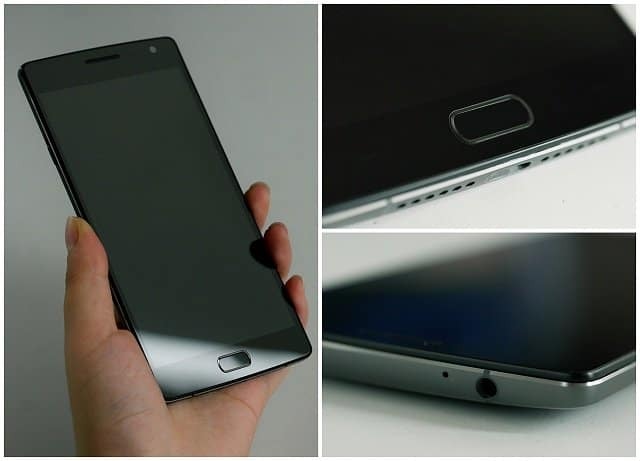 We’re just few hours away to look at the most hyped android smartphone of the year- OnePlus 2 but guess what, all the hands-on-images are leaked out and that too in High-Definition. Isn’t that bit suspicious ? Comparing to all other leaks this one clearly confirms that the leak was already planned to bring some attention over bloggers and readers. We got this leaked images from the androidcentral forum where a guy shared these images. This is what we call a pre-planned leak :p You can see the hands-on-images are taken with care which might need some time to adjust lighting etc. Obviously something fishy is there in the leak. Let’s just leave about this and get going through the leak. 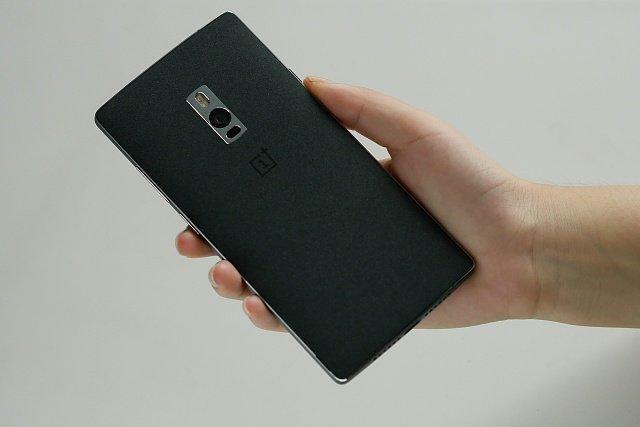 The above image shows a black variant of the Flagship Killer of 2016- OnePlus 2. The rear side of the phone completely resembles the predecessor OnePlus One. A dual flash camera is present on the rear and below to that you can notice the OnePlus logo.The Cyanogen logo is not visible on the rear side, hope it is present on it. This images depicts how it will be when the back panel is removed. You can notice the SIM Card slot but we still can’t confirm whether this flagship will support the microSD card or not. 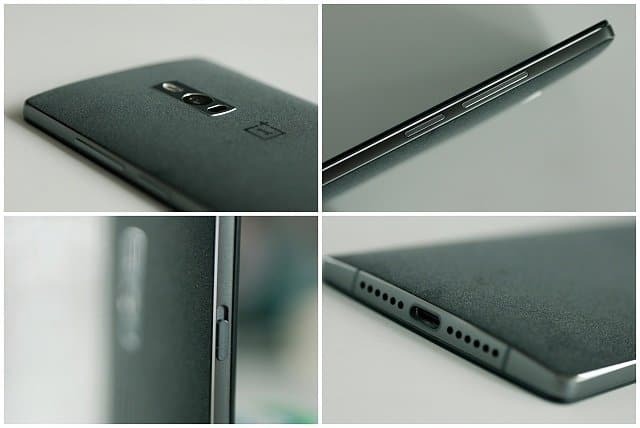 Here are few more images showing the design features of OnePlus 2. You can find the USB-Type C, dedicated Power key & Volume Keys. Although it clearly shows the front-panel but it’s hard to tell the exact screen size and the display resolution. One thing can be noticed from the image is the Physical home button. There’s a rumor that OnePlus 2 will feature a fingerprint scanner ( Physical rather than using Qualcomm’s chipset). Anyhow everything will be officially revealed in few more hours. Incase if you want to know how to watch it without the VR, kindly go through our previous article.